If your thinking of a condominium, in the Fort Lauderdale real estate market, or the surrounding area such as Luaderdale-by-the-Sea, The Hampton Beach Club will be one you wish to see. Read more about Hampton Beach Club which is located at 1800 South Ocean Boulevard in Lauderdale-by-the-Sea. 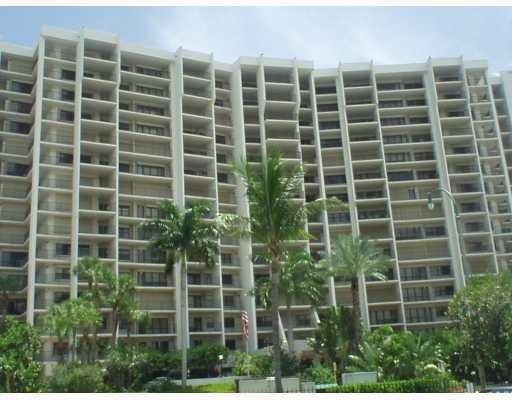 Beach front condominium with what we consider to be some of the finest floor plans in town. The Hampton Beach Club is 15 stories - 176 condominium units directly on the sand in Lauderdale-by-the Sea. The building feautres semi-prinate elevatators with double door entires into your personal unit. Owners are allowed to rent their condos once per year. The property does feature 24 hour concierge / security, and a full ammenties package. At Eric Miller and Associates, "We're here to help" with your next Hampton Beach Club purchase or sale. Contact us directly at (954) 383-8170.